Adani’s controversial mine awaits its final Federal approval this week, days before the election is called. Request for comment has been sought from the Federal Minister’s office. “Right now, the ones in the way of this project are in Canberra,” she said. 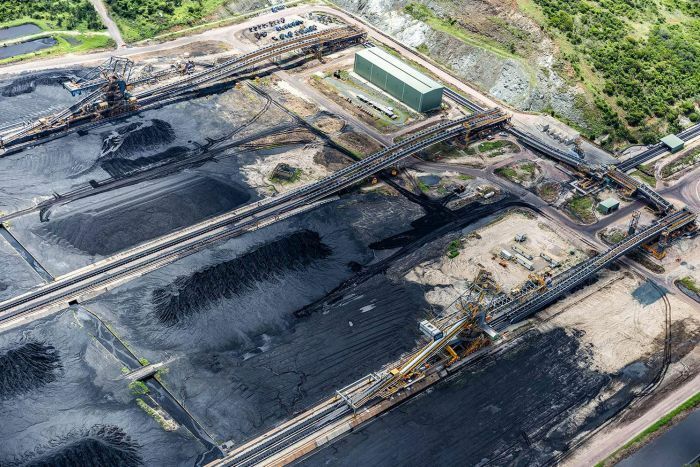 An Adani Mining spokesperson said that “over the past two years we have been working constructively with both the Australian and Queensland Governments to finalise the outstanding [plan]”. 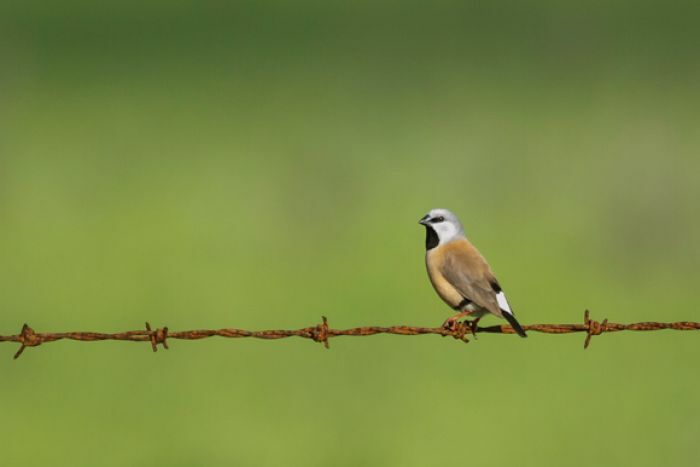 Australia’s largest population of the black-throated finch is found at the planned location of the mine. Adani’s spokesperson said it was continuing to work with Queensland’s Government “to finalise” the plan. Deputy Prime Minister Michael McCormack said today “there is a fair bit of enthusiasm” for the project in central Queensland but that the approval was a decision for Minister Price. “She needs to make the right decision,” he told reporters in Coffs Harbour. Once the federal election is called, the Government goes into “caretaker” mode, during which major decisions — such as approvals for the Adani mine — are avoided. Labor leader Bill Shorten — who may be Prime Minister by June — has said he would respect the decision to build the mine but that he “doesn’t like” it. The head of the Environmental Defenders’ Office in Queensland, lawyer Jo-Anne Bragg, said these include clearing permits, development applications and approvals under the Environmental Protection Act for major offsite infrastructure. “Adani also need to secure appropriate land tenure for offsite infrastructure areas including the airport,” she said.